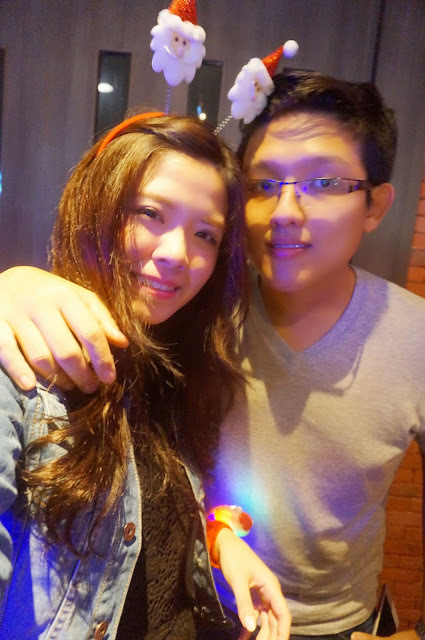 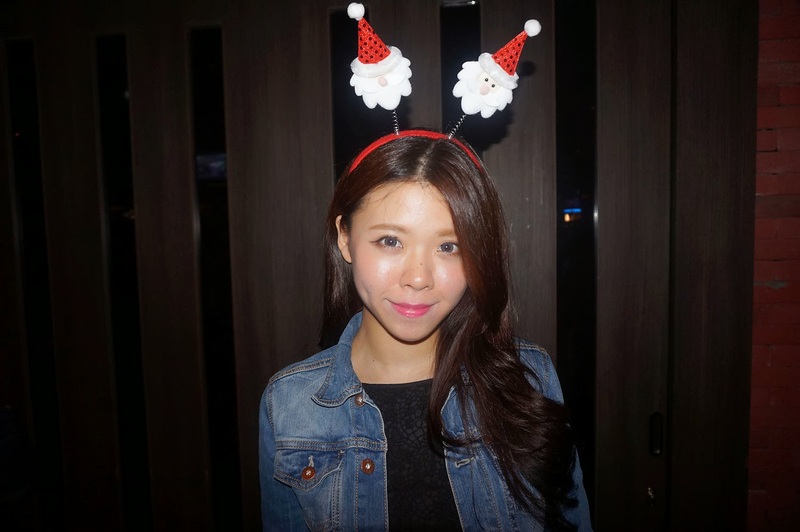 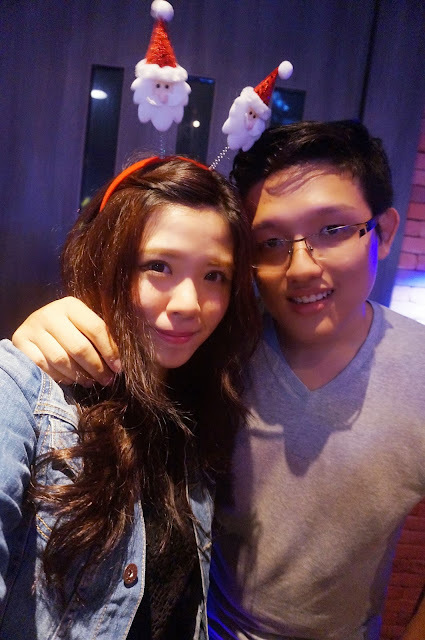 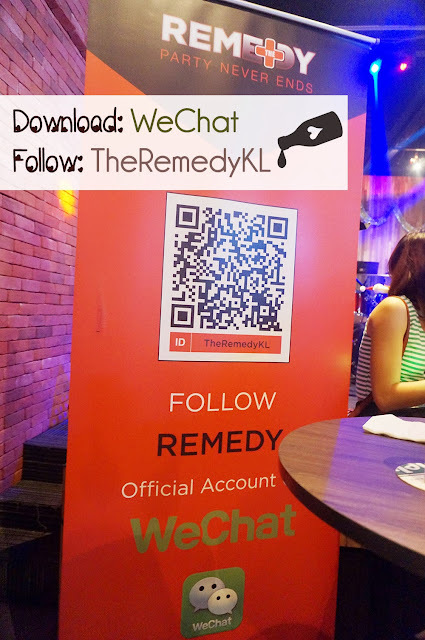 Attended a christmas party yesterday night which organised by The Remedy KL & WeChat at Remedy Plus,Scott Garden ! 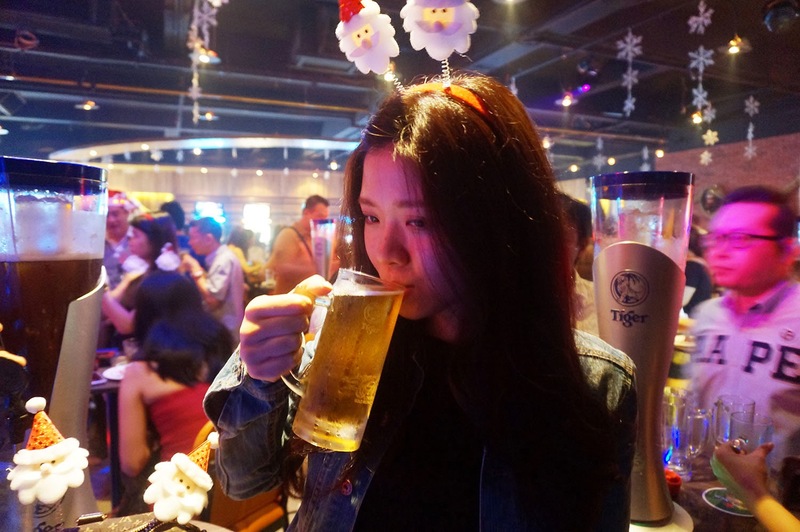 food and drinks are provided there , also we were greeted by band performances as well, so i guess everyone did enjoy the party ! 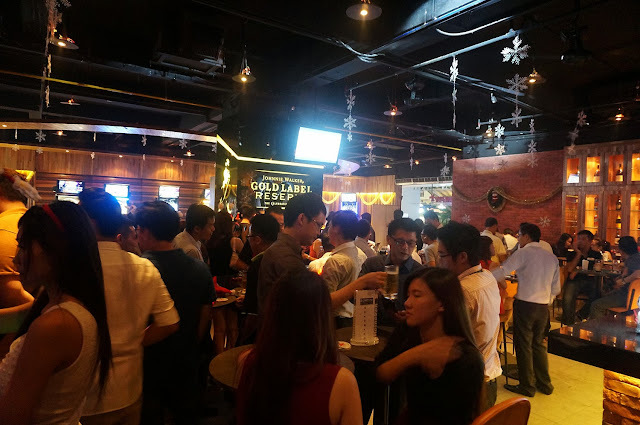 Great news to tell : You're entitled to your first pint of Guinness or Kilkenny at ONLY RM18 and your 2nd pint of beer ABSOLUTELY FREE! the promo only runs from 19th Dec 2013 to 2nd Jan 2014, so dont miss it yo! 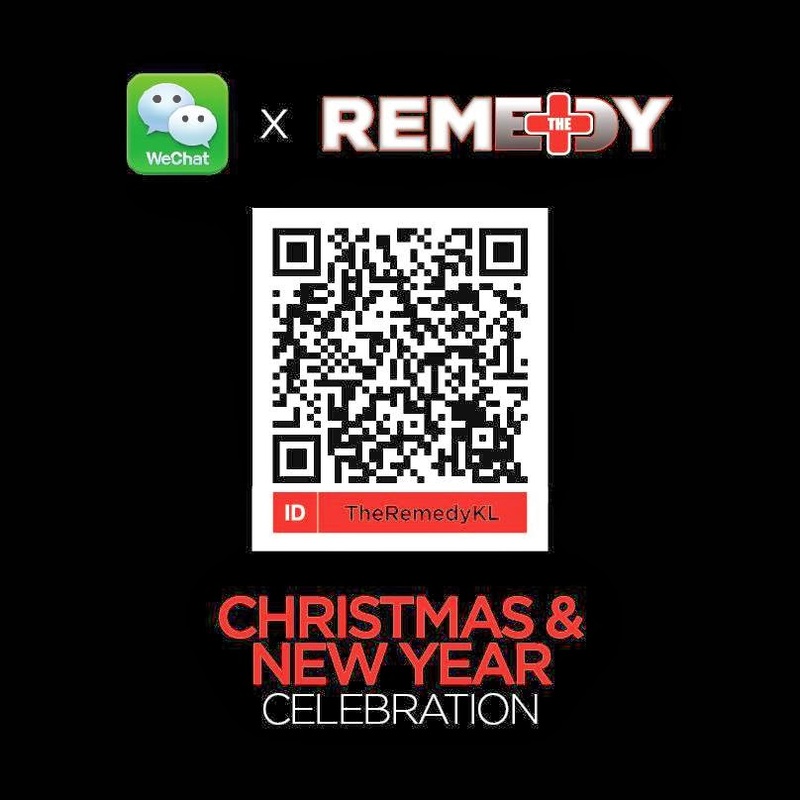 Hurry up and gather your friends at The Remedy & Remedy Plus at Scott Garden ! All you have to do is just follow TheRemedyKL in #WeChat and redeem the offer !!! !